The opening exhibition paid tribute to Gustav Klimt and other Austrian artists. Since April 13, Culturespaces has been drawing arts lovers to Atelier des Lumières, a facility that combines immersive projected artwork open to the public with meeting spaces that can be privately rented. The opening exhibitions pay tribute to Austrian artists Gustav Klimt, Egon Schiele and Friedensreich Hundertwasser while also featuring the designs of emerging visual artists. 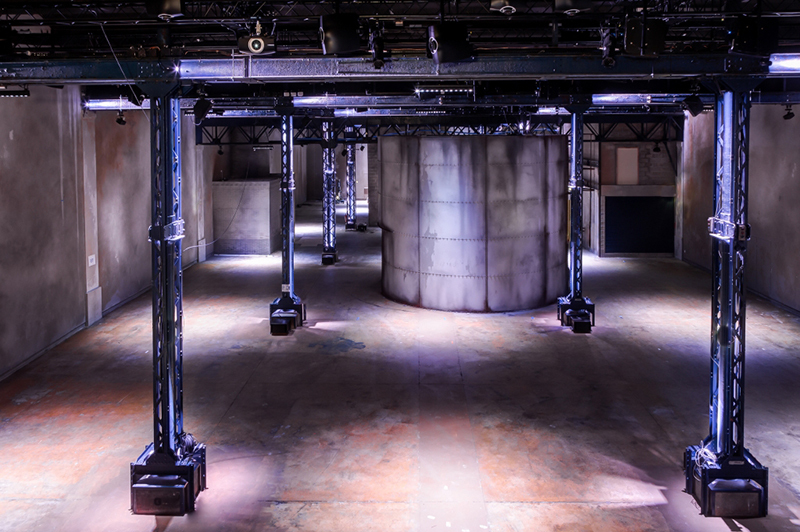 Based in an abandoned 19th-century foundry, the venue, described as Paris’ first digital art center, features an AV setup that includes more than 130 Barco PGWU-62 video projectors driven by 35 Modulo Pi media servers. 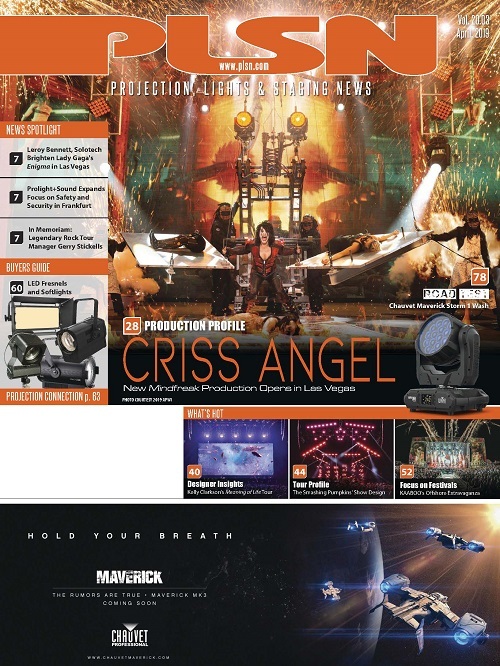 The visuals are paired with audio tracks in different viewing areas. 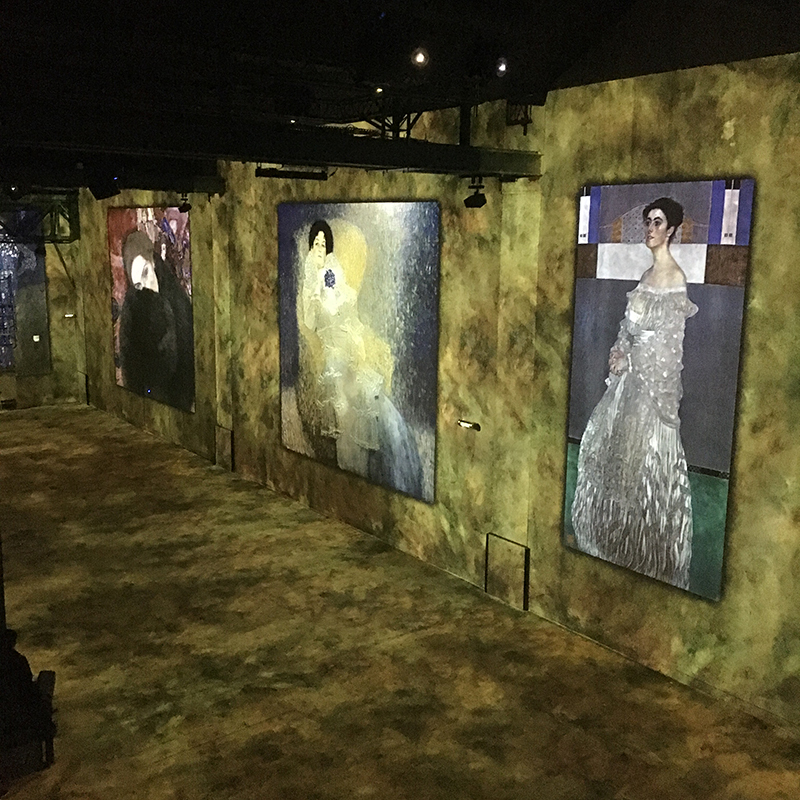 For Atelier des Lumières, Culturespaces expanded on a similar blend of art and spectacle that has drawn huge crowds to its Carrières de Lumières attraction in the south of France, which has featured artwork from Paul Gauguin, Vincent Van Gogh and others since 2012. Culturespaces worked with integrator Cadmos on the project in Paris, which required a server network for a total projection of more than 300 million pixels. Culturespaces’ multimedia project director, Augustin de Cointet de Fillain, who had also used a Modulo Pi server setup for the imagery at Carrières de Lumières in Les Baux-de-Provence, France, opted to rely once more on a Modulo Pi setup to meet the even-more-rigorous requirements of the project in Paris. 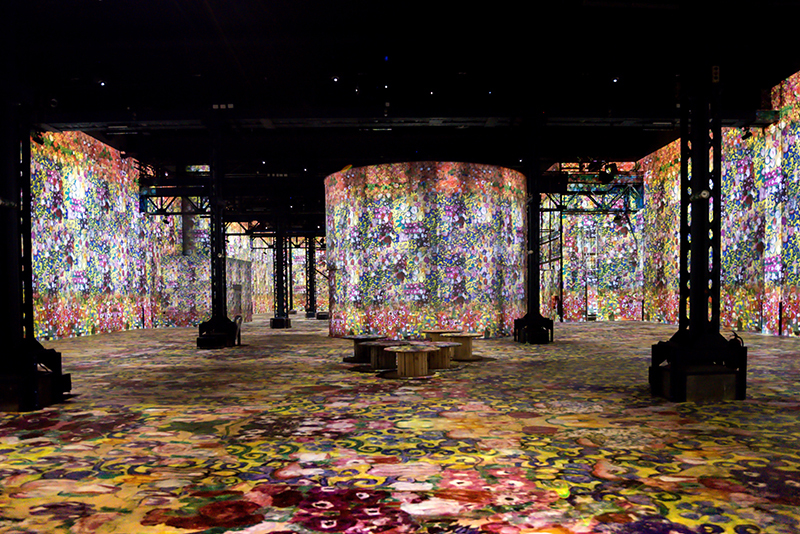 With floor-to-ceiling projections used within a 16,000-square-foot exhibit area on walls (along with the former foundry’s rounded chimney structure) looming up to 26 feet in height, the Paris project’s total pixel count tops the 300 million mark. The imagery, precisely mapped on the architectural surfaces, flows in rhythm to the music. 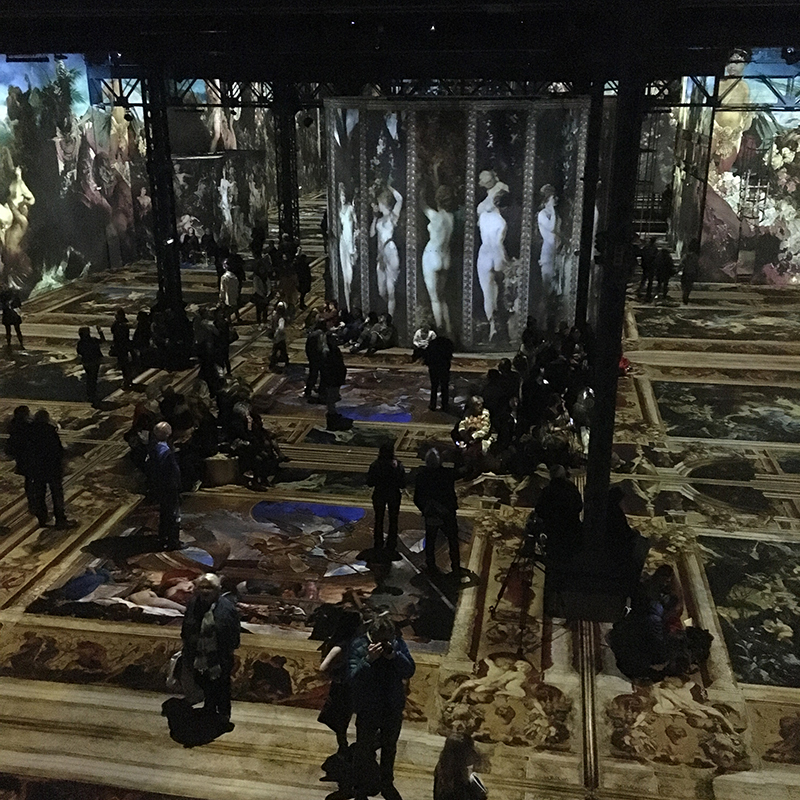 Culturespaces’ de Cointet de Fillain says that while the Paris project is similar in concept to the one launched six years earlier in the south of France, “we quickly realized that we would need a system with much higher potential and stability,” given the sheer scale of image processing required at Atelier des Lumières in Paris, especially since the video projectors themselves would offer higher resolution for better image quality, and not all the surfaces were flat. “We needed a reliable, comprehensive and powerful system that would allow us to work from site to site,” he added, noting Culturespaces’ plans for other future projects in the U.S. and Korea will be requiring 90 to 130 high-resolution video projectors. 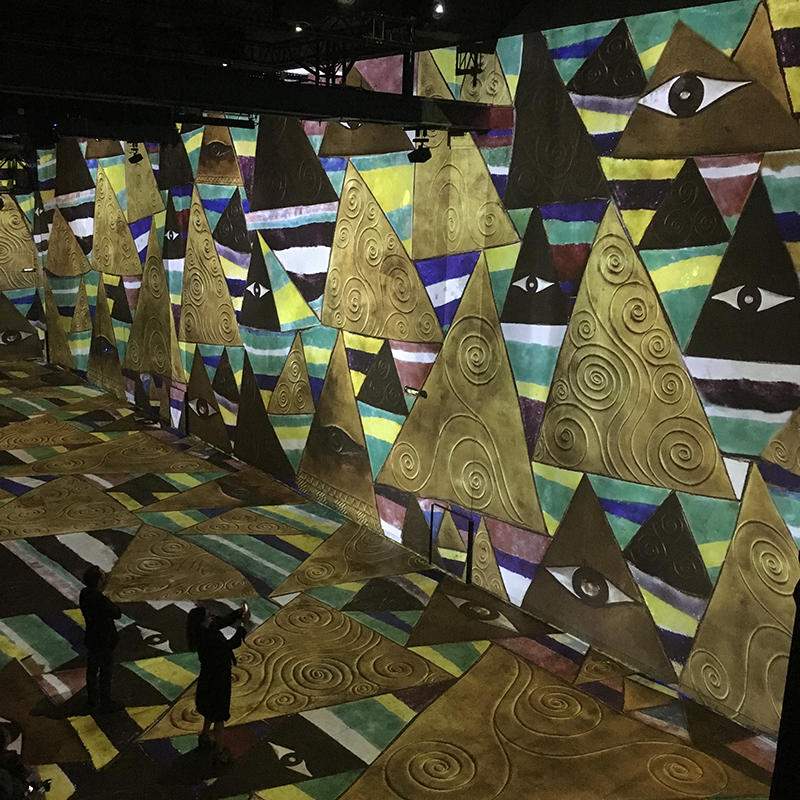 After arriving at the venue, the installation and fine-tuning stages kicked in, with the team working to create the impression of projecting one single image over the whole surface. They made use of Modulo Kinetic to help with the edge blending and Xmap mode for easy warping control, which also proved an advantage given the project’s stringent time constraints. 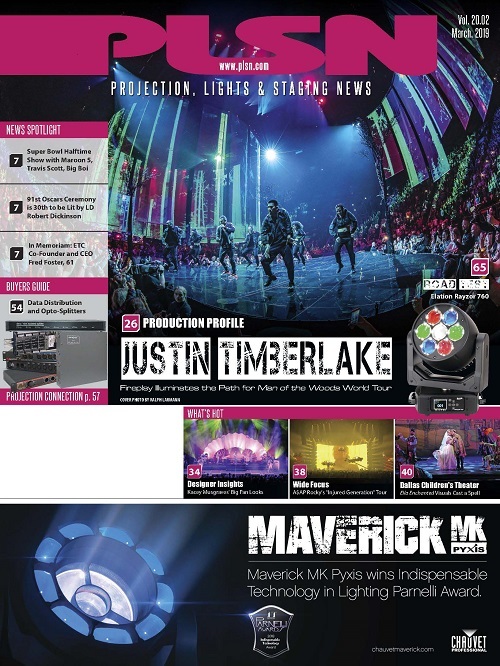 To make everyday management and maintenance easier, Modulo Kinetic comes with an app that handles the shows through pre-programmed loops, while also giving regular feedbacks ensuring the overall AV system is operating accurately at all times. 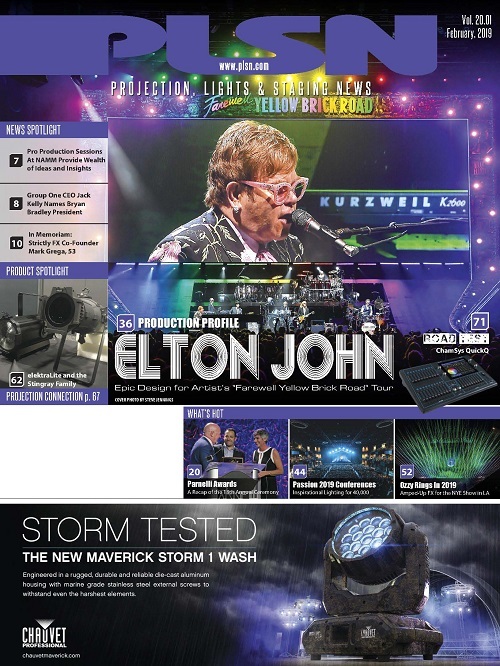 The show control and remote maintenance system was programmed by Cadmos’ teams, who have been working with Modulo Pi’s media servers for several years. “In our museum and contemporary art projects, Modulo Pi’s media servers allow us to work with Apple ProRes or uncompressed contents for better image quality,” notes Hatala of Cadmos, which has frequently collaborated with Culturespaces on its past projects. 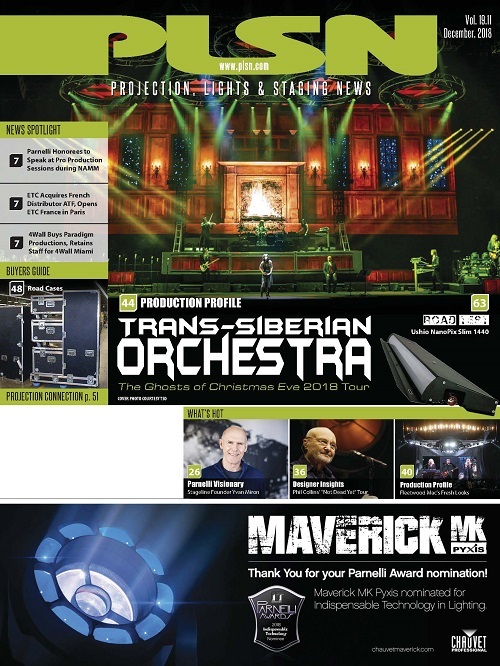 “We also enjoy the capability of integrating custom show control and management options so that our clients can benefit from fully controllable and autonomous systems,” he adds. To pursue its mission of bringing to the public a new way to discover Art, Culturespaces is currently working on the launch of new immersive art exhibitions in the U.S. and Korea. For more on Culturespaces and Atelier des Lumières, visit www.culturespaces.com/en and www.atelier-lumieres.com/en. 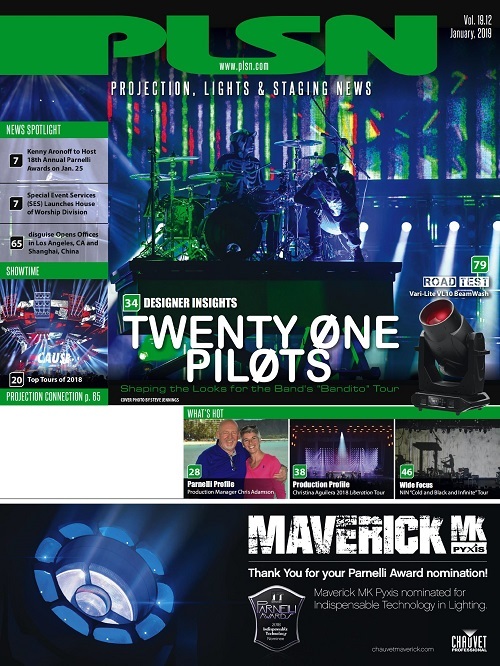 For more on Modulo Pi media servers, go to www.modulo-pi.com.